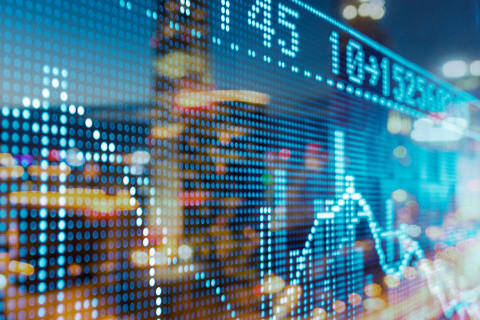 Shearman & Sterling advised Citigroup, Berenberg, Erste Group and Renaissance Capital, as joint bookrunners, in connection with the initial public offering and listing on the Budapest Stock Exchange of Waberer's International Nyilvánosan Működő Részvénytársaság. The IPO consisted of a primary offering of shares by Waberer's and a secondary sale of a minority stake held by Mid Europa Partners, which will continue to remain a significant shareholder. The IPO is the largest on the Budapest Stock Exchange since 1998. Waberer's shares will be included in the BUX, Hungary’s top index, and will be its fifth-largest constituent. The primary proceeds will be used to finance the acquisition of Link sp. z o.o., a road transportation and freight forwarding company based in Poland, and for general corporate purposes. Waberer's is the largest own-fleet international full truck load transportation operator in Europe measured by fleet size, with over 3,000 long haul trucks. It is also the largest logistics service provider in Hungary, as measured by revenue. 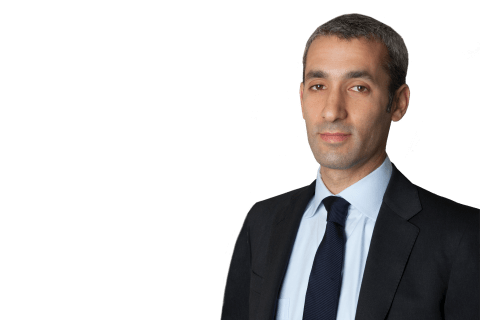 The Shearman & Sterling team included partner David Dixter (London-Capital Markets); counsel Pawel J. Szaja (London-Capital Markets); and associate Steven Holm (London-Capital Markets). Partners Kristen Garry (Washington, DC-Tax), Simon Letherman (London-Tax), and Kenneth Laverriere (New York-Compensation, Governance & ERISA); counsel Michael Scargill (London- Mergers & Acquisitions); and associates Kammy Lai (Washington, DC-Tax), Lois Howarth (London-Tax) and Jake Glazeski (New York- Compensation, Governance & ERISA) assisted on tax, ERISA and English law matters.